Welcome to Get Smashed Radio 1! GET SMASHED RADIO NEWS LINE! FM Radio News: Get Smashed Radio is proud to announce its return to the airwaves as a Part 15 radio station. Serving the community of Marysville, Washington at 87.9 FM. Tune in and let us know what you think. Always available online and on the app. For more information on the FM station, visit our about section. APP News: Get Smashed Radio has changed service providers for it’s mobile app. The new app is now available from your app store of by following one of the links below. If you currently have the old app, please update to the new app. Show News: Studio R1 has returned to Sunday nights from 8:00pm – Midnight. DJ LD will be returning to host the show, bringing you RETRO music from classic Disco to those 80’s retro hits. Tune in to request your favorite Disco or 80’s track and listen in on the on going of DJ LD and his new Comic Con obsession. New show begins 04/21/2019, however Studio R1 is now on with Disco only from 8:00pm – Midnight. Get Smashed Radio is sad to announce that the partnership between Get Smashed Radio and the PigStand has been nullified. Therefore, effective immediately, the PigStand will no longer be broadcast on Get Smashed Radio 1. Previous shows will be available only on our YouTube platform at this time. Contact LD Rizzo (ld@getsmashedradio.com) for more information on any update or to add your update to the website. 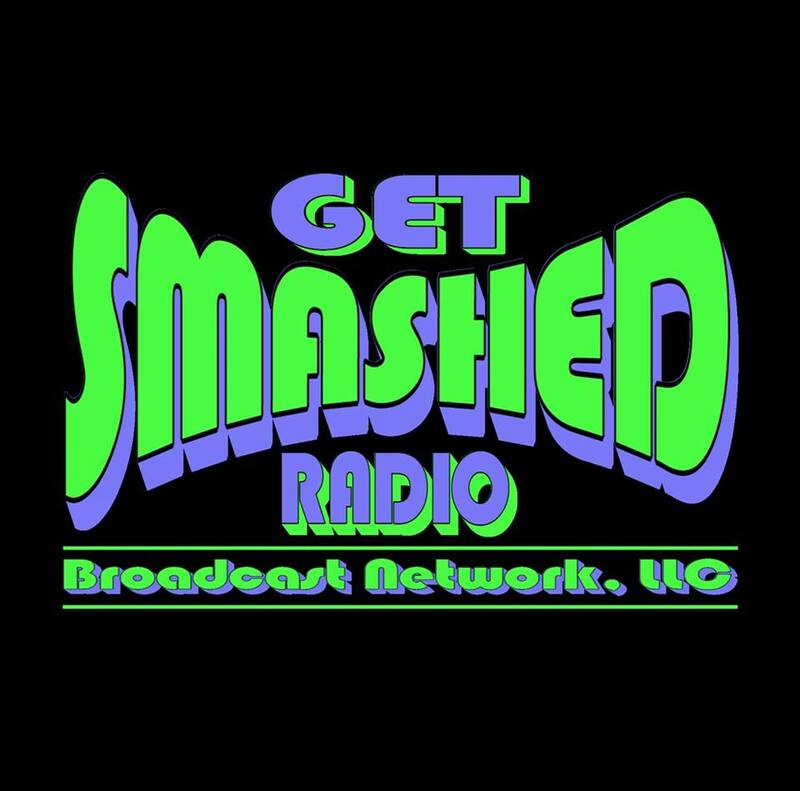 ADVERTISE WITH GET SMASHED RADIO! LD Rizzo (ld@getsmashedradio.com) for more information.